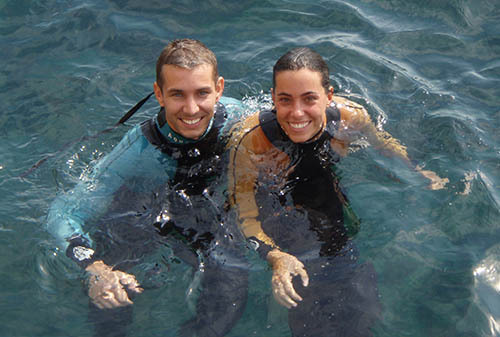 The Scorpora Diving School opened in spring 1995, fruit of our passion for Mediterranean sea life. 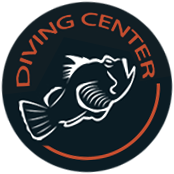 Under our same expert managing team, we have become one of the most cutting edge experienced diving centres in the Valencian Community. Our aim is to introduce our clients and friends to the underwater world and provide them with any technical support they need in a safe, yet fun and relaxed atmosphere. 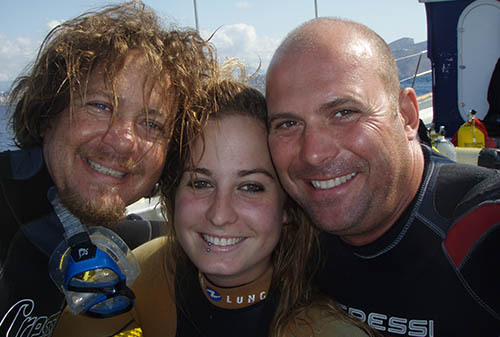 Over 70,000 divers have experienced our activities and courses, for qualified divers and first time divers, many of whom return year after year to share their trust and friendship. Scorpora has developed new activities to offer you the very best to services to complement your holidays or trips -programmed fishing trips, paddle surf trips, snorkelling trips, or alternatively, you can customise your trip to your taste. We currently have a large boat at your disposal, its size and design make the trips to diving areas pleasant rides. Our work philosophy avoids “express diving” so common nowadays. Our boat, 11 metres long and 3.5 metres wide, is designed for your comfort; offering a 20 oxygen bottle rack, sunshade awning, platform at stern, VHF, sounding line, plotter, hyperbaric oxygen equipment, fridge, on-board music and even comfy puffs to relax and sunbathe on and enjoy your ride. Looking for fun? You're in the right place. 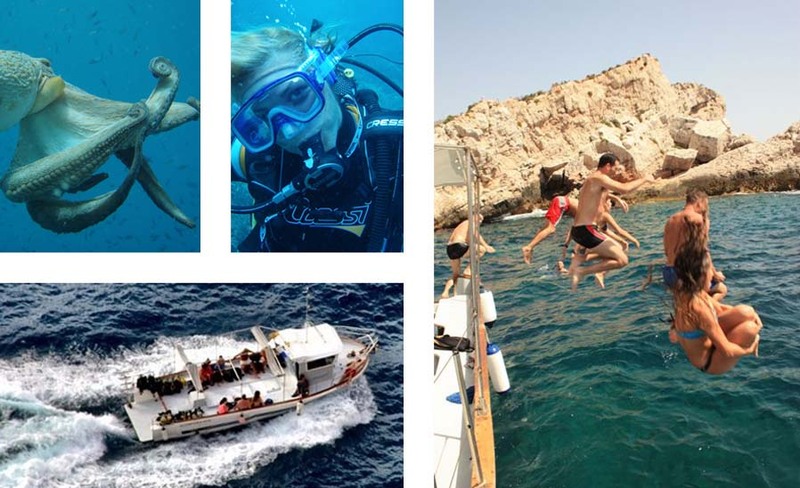 Diving, Snorkelling, Scuba Diving, Paddle Surf, Boat Fishing, First Dives… Boat Parties and endless activities for you and your friends. Want to try? In Scorpora, we always enjoy our aquatic activities in a great atmosphere in the natural environment of the Serra Gelada Marine Park.